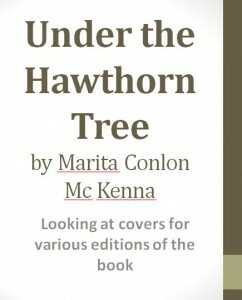 This Powerpoint presentation is for pupils to look at and respond to covers for various editions of Marita Conlon Mc Kenna’s award-winning book in countries around the world. It gives a little information on the book as well as question prompts. 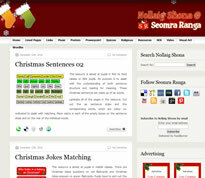 The images for this resource have been made available to Seomra Ranga with the kind permission of the O’ Brien Press. 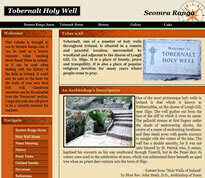 (www.obrien.ie/).